Here we are again then- another brand new year. A list of potential new year’s resolutions considered- and dismissed- and a determination that this year will be very much better than the one just past are whizzing around our collective minds. It has to be said that 2017 was an eventful year. My naughty side (Kay Jaybee) had a novella out in January 2017, and then began the process of re-editing all her old novels. 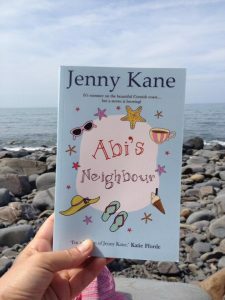 Meanwhile, in May my Jenny Kane side saw her second Cornish romance, Abi’s Neighbour, hit the world. One of the highlights of 2017 has to have been when the amazing Katie Fforde endorsed my work in contemporary fiction, by providing a fantastic quote to be printed on the cover of Abi’s Neighbour. Having been a Katie Fforde fan for many years, this truly was a magic moment for me. 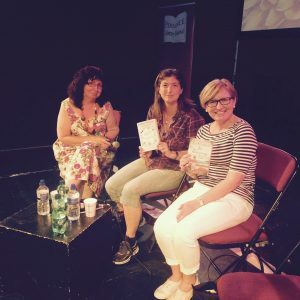 The publication of Abi’s Neighbour, and it’s previously published sister novel, Abi’s House, led to me being invited to the Penzance Literary festival in July. I had so much fun! Not only did I get to sit on a panel with the lovely Liz Fenwick and Teresa Benison, but I was also invited to teach a Life-writing masterclass. 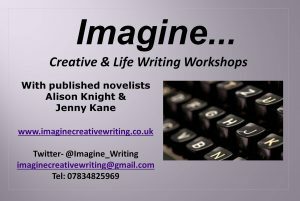 A major change came to my writing life in 2017 with the setting up of Imagine – a creative writing workshop business I set up with my friend and fellow author, Alison Knight. Although we’ve only been in operation since last Spring, we’ve built up a regular following at our classes, and expansion across SW England (and beyond) is afoot. 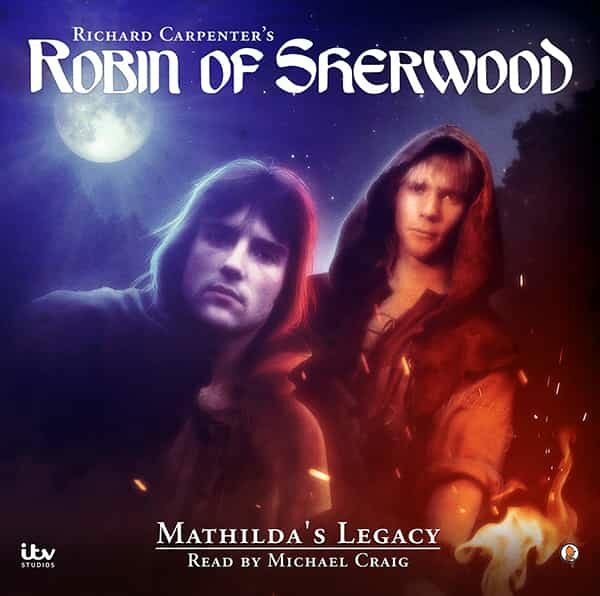 I was extremely luck last year to be asked to write a couple of audio scripts for the brand new series of Robin of Sherwood. As a life long fan of the show, it was particularly wonderful to be able to put words into the mouths of my favourite characters! Produced by Spiteful Puppet- these new audio tales- narrated by original cast embers- are available now!! 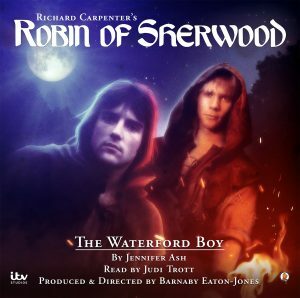 https://spitefulpuppet.com/product-category/robin-of-sherwood/ With luck- if enough copies are sold- then I’ll be thinking up some more Robin of Sherwood stories in the future! 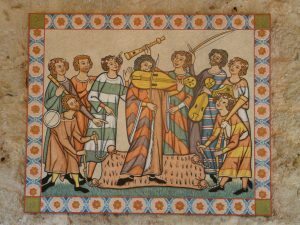 Of course, you can’t have the ups without the downs, and 2017 saw the medieval crime novels I’d promised you, take a step back from publication. The publisher they were lined up with decided to streamline, and not take on any new historical fiction. This meant I had to find a new home for my Jennifer Ash work. 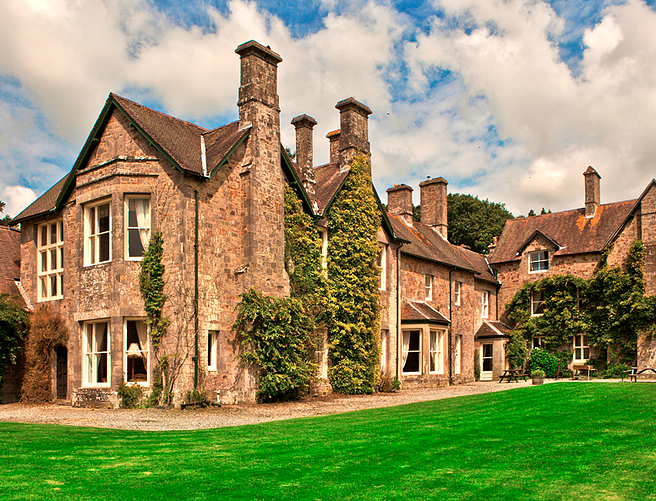 While this was a little frustrating, I am delighted to say that a new home for my work has now been found! 2017 saw many new adventures (I’d never written a script before in my life for a start! )- I wonder what new adventures 2018 holds? 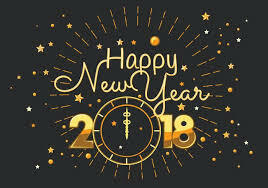 I hope you all have a very happy and exciting 2018. Gosh, what a year Jenny, I loved Abbys House, in fact gave it to my 17 year old grandaughter ,here for Christmas. Will send her Abbys Neighbour later on. You tell great stories, now on Another Cup Of Coffee. Waiting for the workshop that will improve my social media skills so I can write reviews for you and Richard Dee.